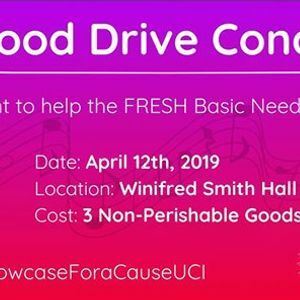 We plan on holding an annual food drive concert consisting of different music and dance performances to collect non-perishable goods for a featured organization of the year. 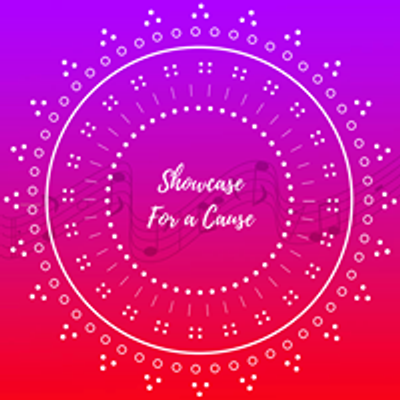 There will be 20 performances within a span of 2 hours which consists of students, community members, and a special guest performer. Instead of using monetary currency to attend this event we will have attendees pay with roughly two non-perishable goods to enter. Those non-perishable goods will be donated towards the organization that our club has teamed with for this show. 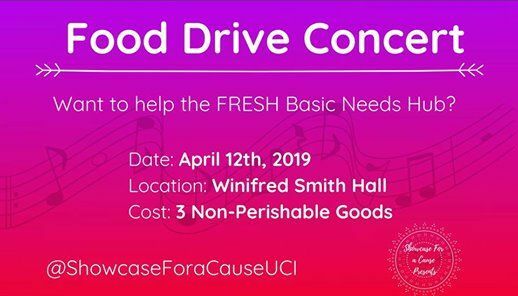 We hope to collect at least 400 non-perishable goods for our school's FRESH Basic Needs Hub.